The A.V. Club's very own Marah Eakin will be the special guest at Rock Trivia! 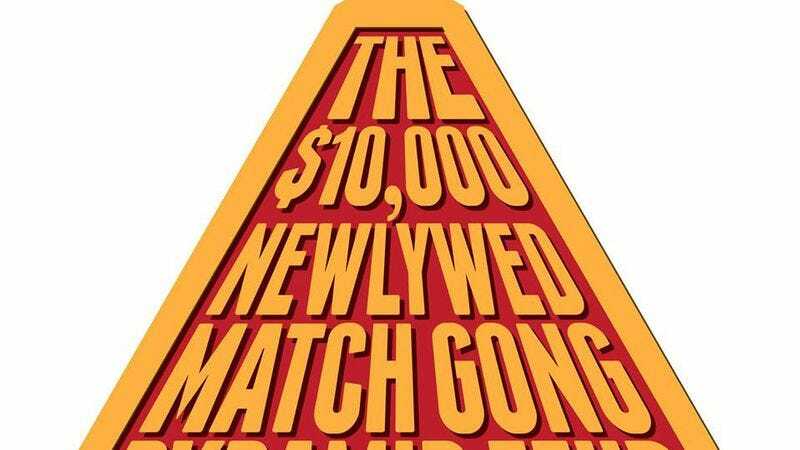 The $10,000 Newlywed Match Gong Pyramid this Monday night, Aug. 19 in Chicago. Come and benefit from the knowledge of our beloved music editor, or just sit back and watch her kick the asses of anyone who's not smart enough to benefit from her knowledge. It's all going down at 8 p.m. at the Black Rock Pub & Kitchen at 3614 N. Damen Ave.